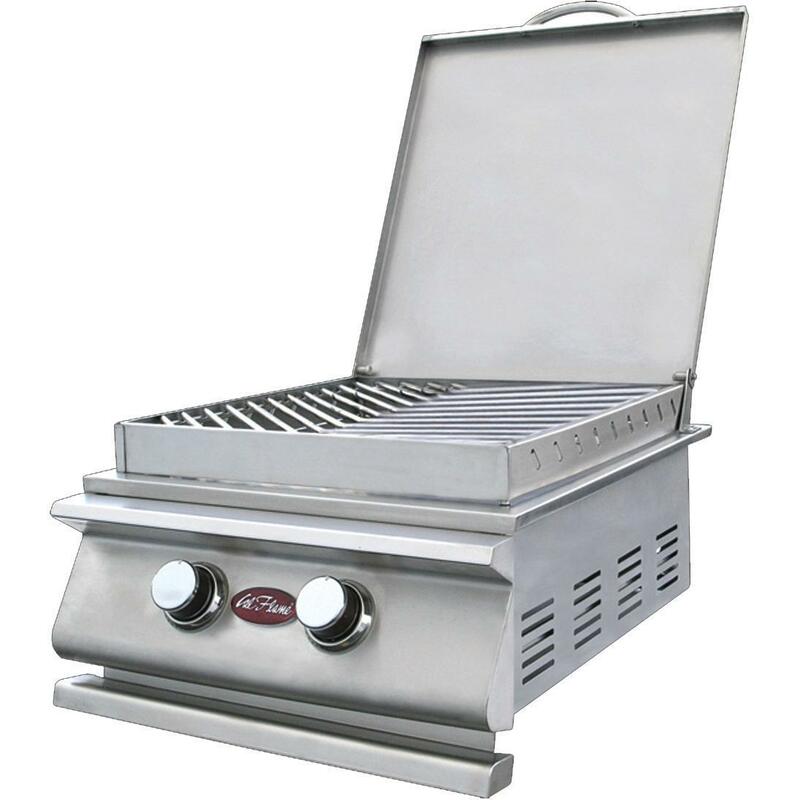 Product Description: Cal Flame BBQ10955P Stainless Steel Propane Gas Power Burner. 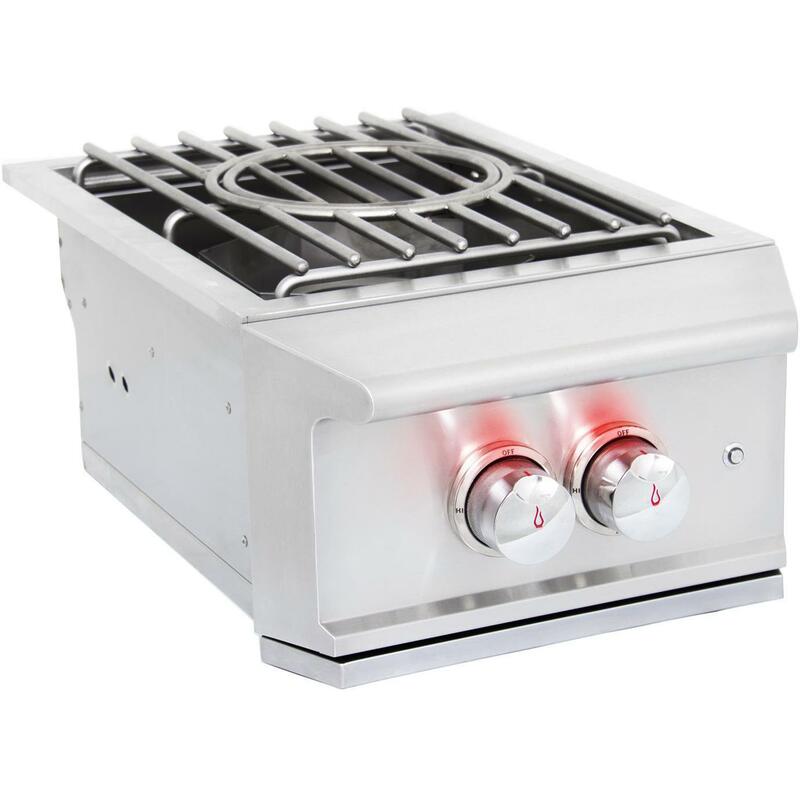 Feel the power of 50,000 BTUs of cooking perfection with this single, over-sized power burner. All stainless steel seamless construction promises lasting, affordable cooking technology. 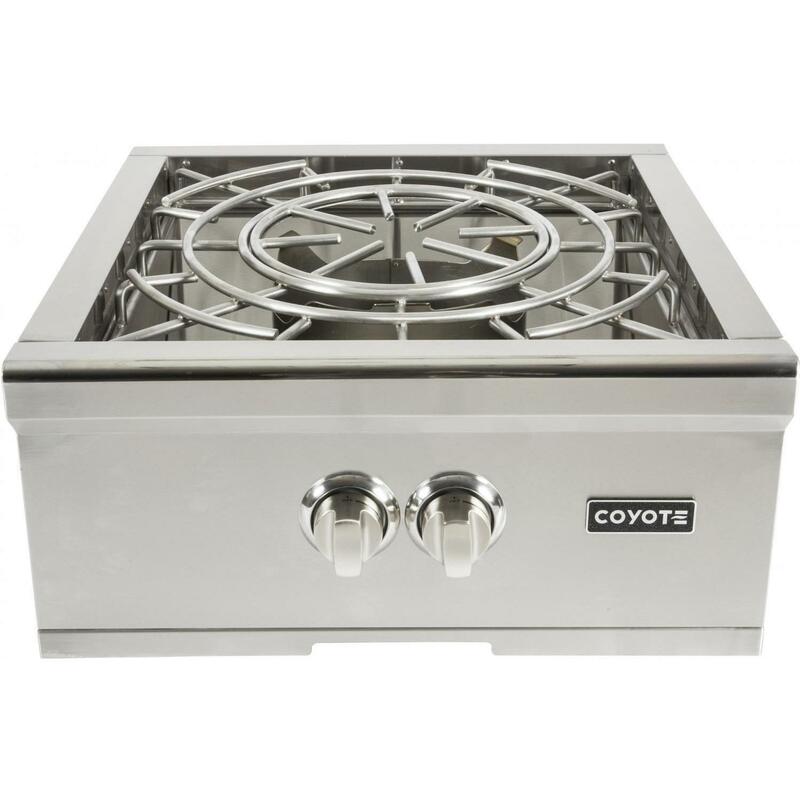 The sides of this burner are removable for extra large pots and pans and the top is removable for easy cleaning. 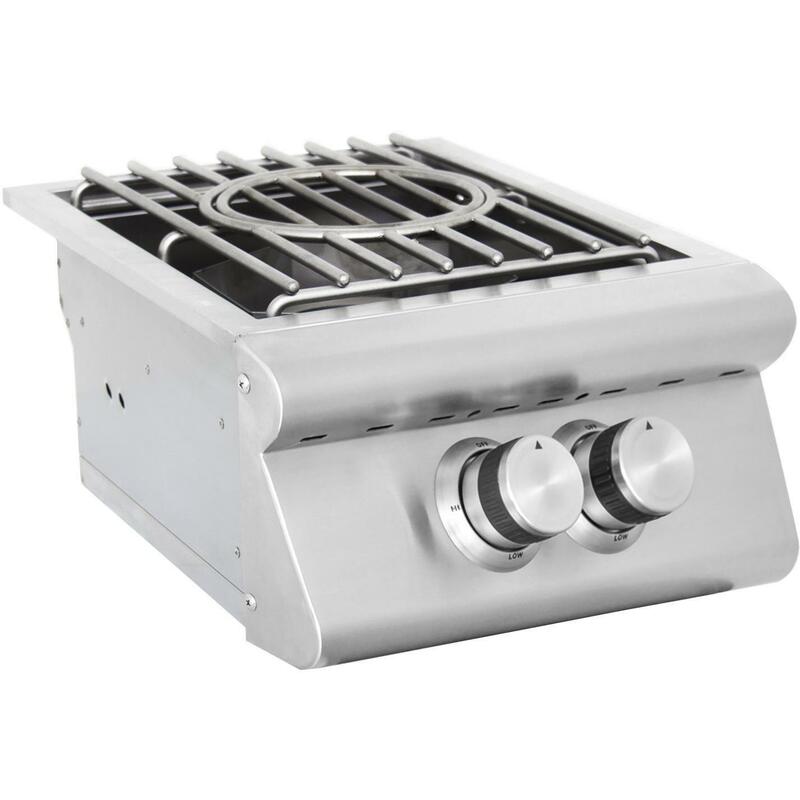 The convenient, over-sized handle makes managing this burner safe and easy. 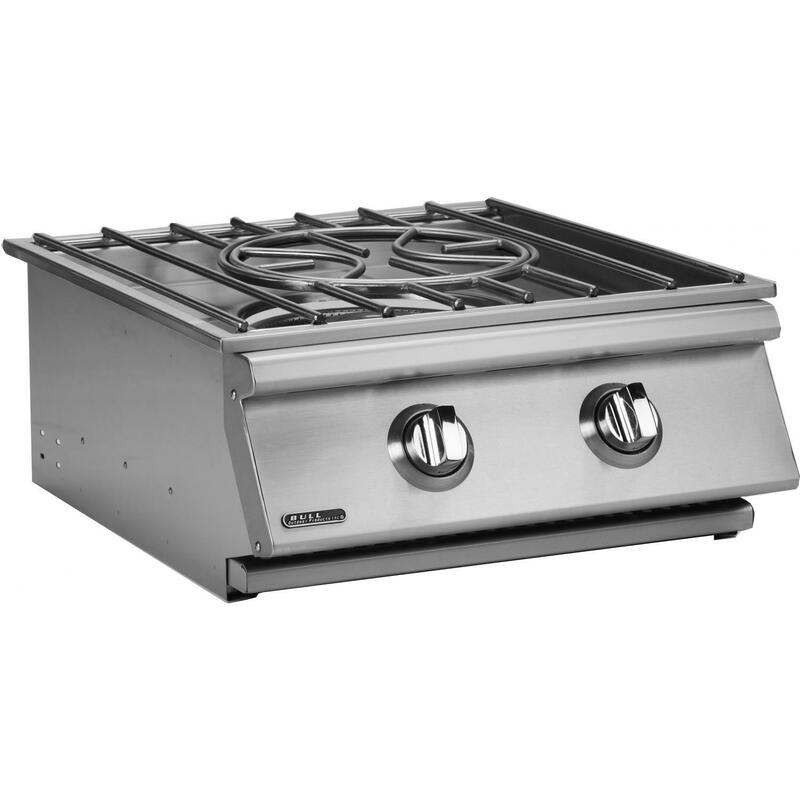 This BBQ10955P Cal Flame drop in burner is perfect for cooking with extra large pots and pans. Dimensions (in inches): 19 W x 22 5/8 D x 12 H. Cutout Dimensions (in inches): 18 W x 20 D x 9 1/4 H.